Slippers There are 3 products. A orthopedic slide sandal built in biomechanics for the barefoot enthusiast. Part of the Dr. Comfort Ortho Sandal Collection, the Kelly features a rigid plastic shank and a dual density midsole for ultimate arch support. After wearing this slide sandal, you will have a new perspective on foot comfort. Cuddle time is just what the doctor ordered with the diabetic-friendly Dr. 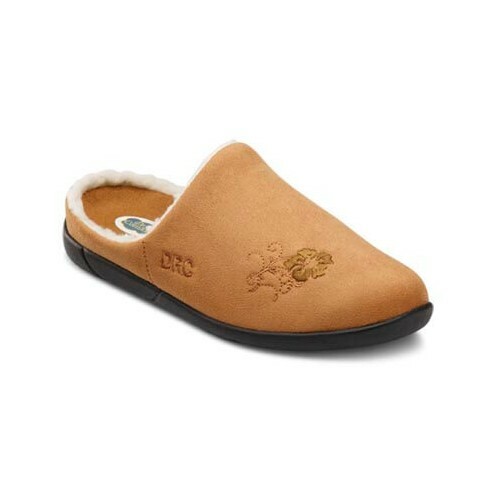 Comfort Women Therapeutic Slipper whether you wear this slipper indoors or outdoors, you will feel comfortable everywhere you go. 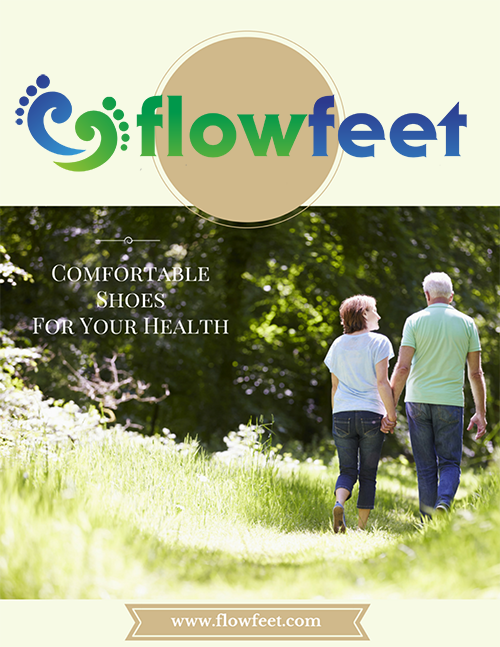 Pamper your feet with top quality brushed microfiber upper and luxurious fleece lining that will give you the soft feel your feet deserve. An open heel slipper for women. 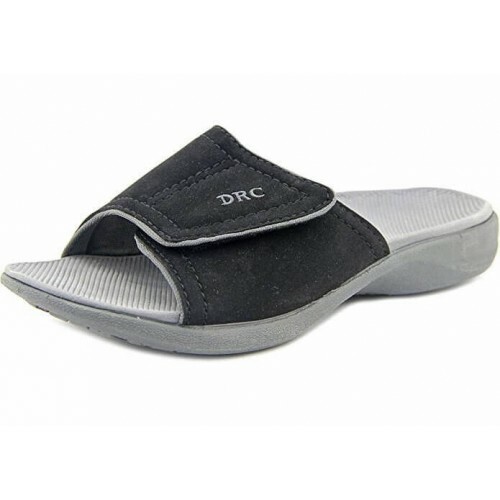 This lightweight slipper comes with a Dr. Comfort gel insert and has a toe-box for extra protection. Great for walking around the house or relaxing with a good book.